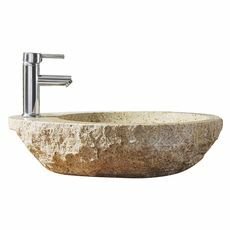 Providing classic warmth, the Melia granite vessel basin establishes a sleek, complementary centerpiece to your bathroom vanity. 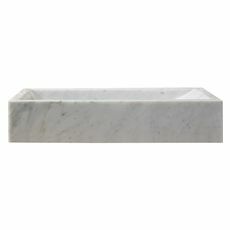 It is transitionally designed to be mounted over the countertop for an elegant and classic appearance. 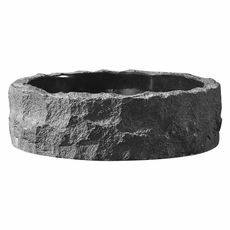 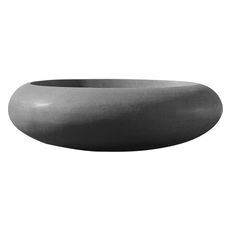 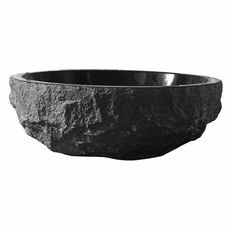 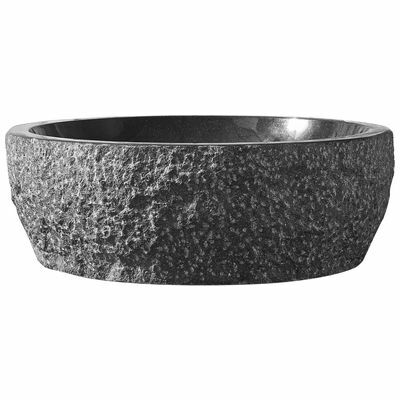 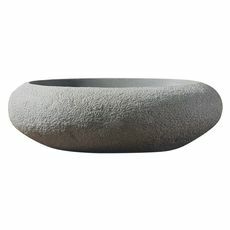 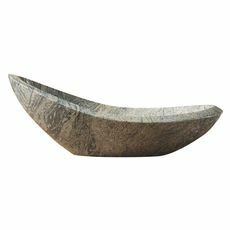 The construction of this natural stone vessel adds enduring strength while maintaining pure elegance that works with many interior styles. 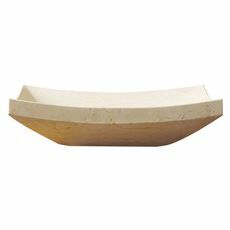 Virtu USA uses the finest selection of raw materials to ensure the highest quality product. 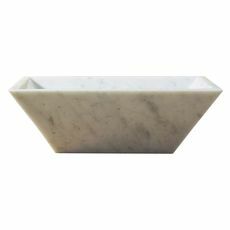 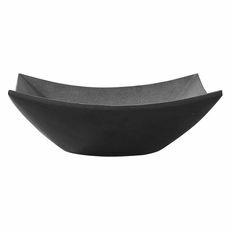 With a durable glaze to ensure lasting beauty, the Melia basin makes a sophisticated and practical addition to any bathroom improvement.